Craftsy Unlimited Coupon: Get Craftsy Unlimited Ultimate Quilting Package For Only $120! Craftsy Unlimited is offering the Craftsy Unlimited Ultimate Quilting Package! 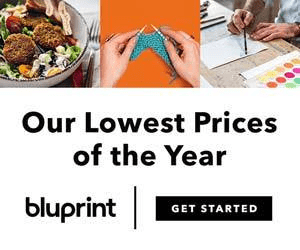 Get a year of Craftsy Unlimited a free quilt kit, plus free shipping all year long all for only $120! Just use this link to subscribe through 6/23! Just want to try it out? You can also get 7 DAYS FREE TRIAL when you sign up! USE THIS LINK to get the deal. *One (1) redemption per email address 6/13/2018 12:01AM Mountain Time through 6/23/2018 11:59PM Mountain Time. 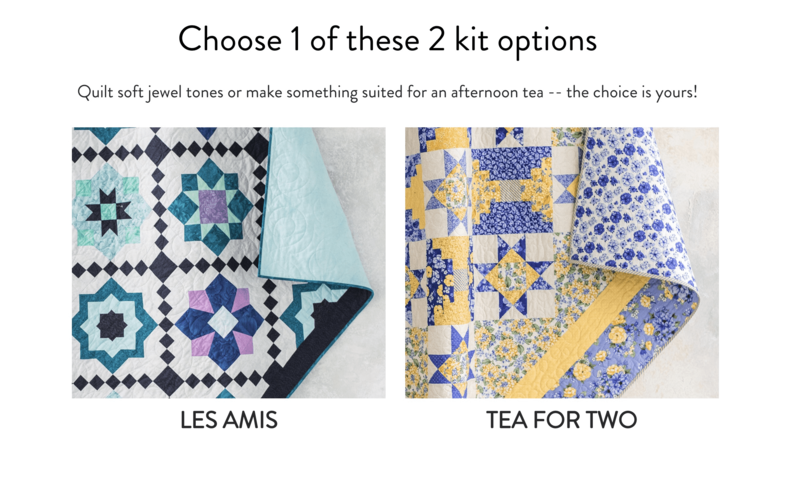 Instructions for redeeming your kit will be sent via email upon purchase of the Ultimate Quilt Package. Free kit must be redeemed on or before July 30th, 2018 at 11:59PM Mountain Time and unredeemed kits cannot be redeemed for any other product or value. While supplies last. $25 coupon expires on September 30, 2018 at 11:59PM Mountain Time and must be redeemed in a single transaction. Any unredeemed discount cannot be saved or carried forward to a future transaction. $25 coupon amount is in US Dollars. Credit/debit card required. Offer cannot be combined with other offers, and is not redeemable for cash. 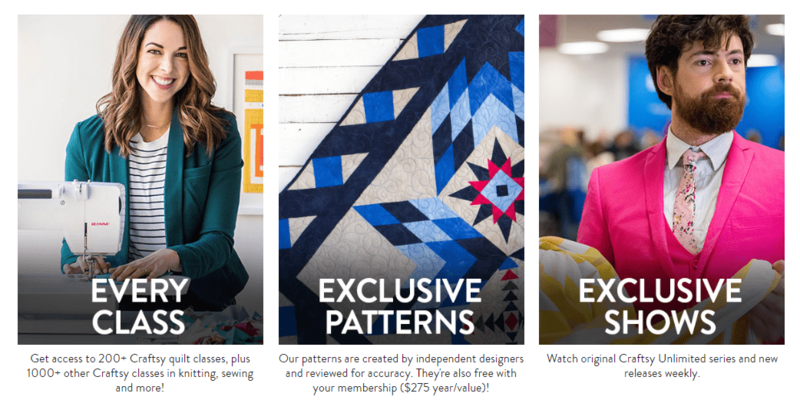 Offer is only available for new annual subscribers of a Craftsy Unlimited paid membership, which begins immediately upon sign-up. Offer is only available in the U.S. Free shipping is only available in the U.S. No free trial is available with this special offer. You can cancel at any time, but your annual subscription will remain active for the full year and prorated refunds will not be offered. Subject to additional terms, see full details at checkout. Craftsy may end or alter this offer at its discretion. I signed up and selected Les Amis!